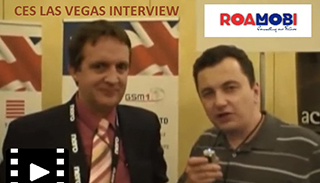 Roamobi CEO interviewed at the Unveiled event during the world's greatest electronic show (CES Las Vegas) following the launch of the first Global VMSP Project. 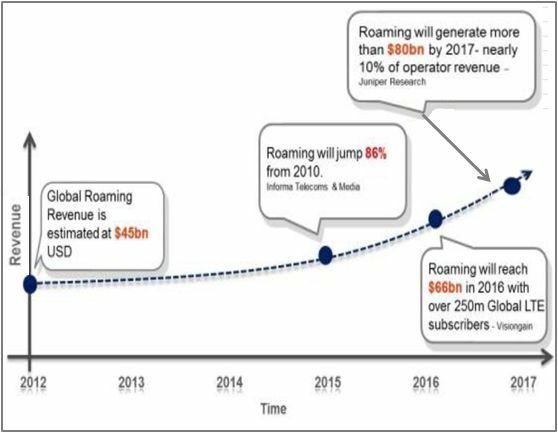 In 2016 the plan is to launch this Global VMSP built by the ordinary people who will own and build the First Global Mobile Network free of the control of the established global networks. 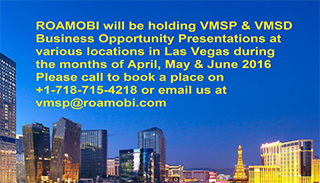 None of the people who will build these independent Roamobi-Based Global Mobile VMSP Networks will need prior technical expertise and each VMSP builds under its own name and brand. The business model supports the various investment budgets of anyone with a desire to become part of this Global Revolution in Mobile even zero dollars! 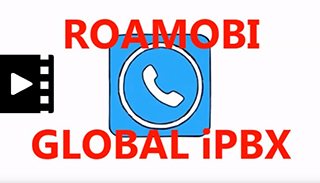 Roamobi has brought together all the various components to deliver - True Global Low Cost Communication even whilst travelling. Licensed VMSP local dealers will tailor make your Global communication solution for free and just to prove how wonderful it is and how satisfied you will be - They will do this for a free no obligation 60-day trial! 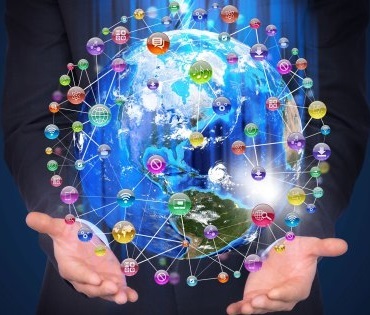 Pooling their intellectual property, this group of individuals and international partners will produce what would undoubtedly become the “Mother of all” Mobile Devices and would be built on the ”Mother of All” Communication Platforms following the launch of the Version 8 Global SIM in 2016. 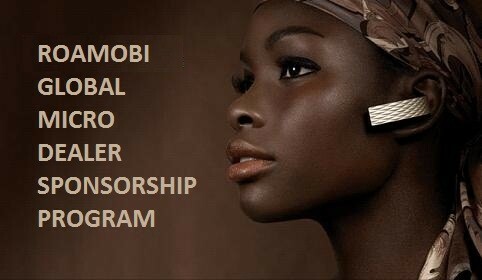 It is also Roamobi’s plan to build a ‘Global Network of the People’ by empowering ordinary people to become part owners of a New Global Mobile Network built on Roamobi Technologies. Utilizing the Micro-Dealer Program benevolent people in the West will fund underprivileged but hard working & conscientious people in developing countries to become trained communication consultants. These individuals will have a clear path outlined to gain equity in the Global Network by building their own global customer base with just their mobile phone.